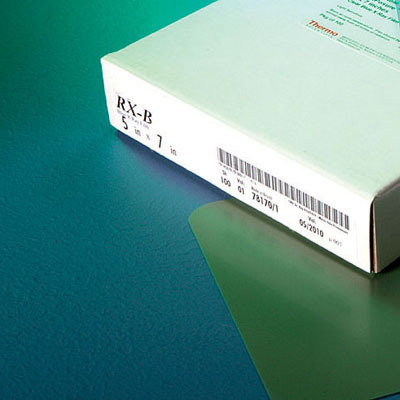 Capture results of ECL-based Western blots and other chemiluminescent protein or nucleic acid assays using this economically priced, clear-blue X-ray film. 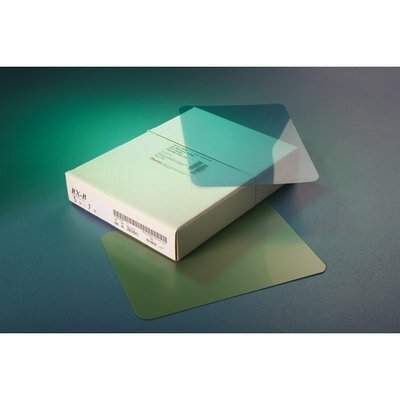 CL-XPosure Film is an excellent phototgraphic film for use with enhanced chemiluminescence (ECL) substrates for horseradish peroxidase (HRP) or alkaline phosphatase (AP). 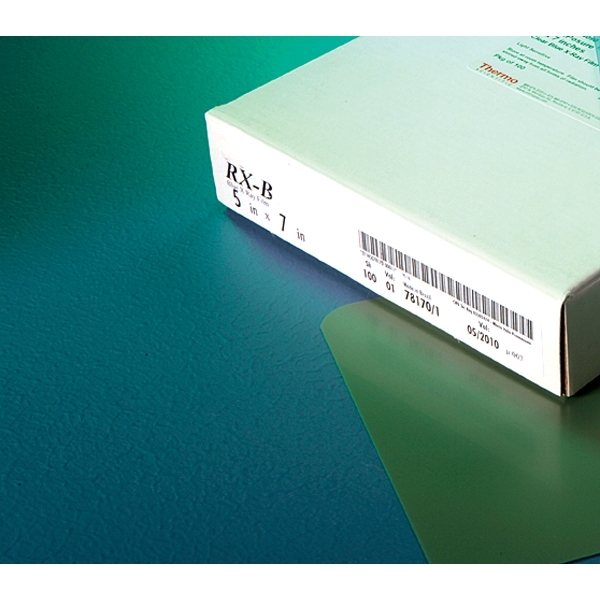 Convenient sizes are offered for protein Western blotting, standard film cassettes and film developing equipment. The autoradiography film also works well for chemiluminescent or isotopic DNA and RNA methods, including Southern and Northern blotting and gel-shift assays (EMSA). 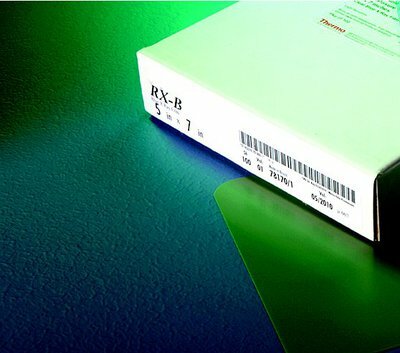 The quality and price of this film make it the smart choice for life science research applications.